For the last nine months or so I have been working on a secret project. It would have been called a skunkworks project if I worked at Lockheed Martin, or a moonshot if I worked at Google, but as I work at neither of these places (and have a much smaller budget) I just called it Project Live. Project Live is an (ongoing) experiment in the future of keynotes and live events. It was born out of a realisation that most professional speakers present cannot compete with the prerecorded virtual versions of themselves. Just like TED.com has a far bigger audience and reach than the actual TED conference, the incredible quality and unparalleled convenience of the online version means that live experiences need to evolve if they want to compete. This is not just a problem for professional speakers, it is also a massive issue for conference organisers. How do they compete against the convenience and quality of free TED talks and endless YouTube clips? As William Gibson pointed out “The future is already here, it’s just not evenly distributed yet.” This suggests that other people are likely to have already dealt with this same issue, and maybe they might have also found some workable solutions. So what other industries could speakers and event organisers potentially learn from? The most natural learning opportunity would be that of live music. Live music has had to deal with the impact of Napster, peer to peer sharing platforms such as Pirate Bay, iTunes and more recently music streaming services such as Spotify. So how is it that musicians have responded? The answer is to go big on live performances. 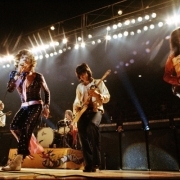 Below are two images, the first is from a Rolling Stones gig in 1972, the second is from a gig from 2017. Notice anything different? 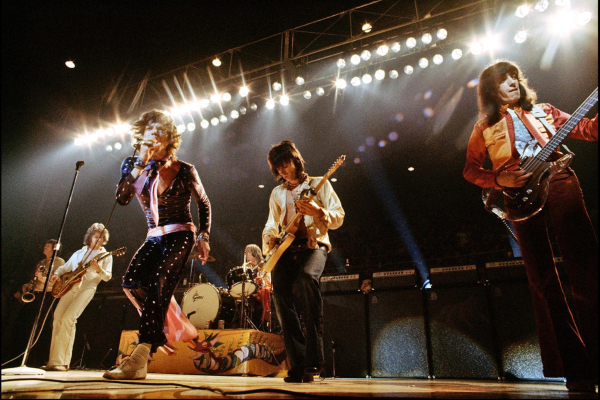 The big difference is not what is happening on stage, although Mick is somewhat spritely still for his age he can’t quite cut the moves that he did 35 years ago. The big difference is what is going on around it: the lights, the screens, the imagery…the experience. Great music is no longer enough, if I want great music I can listen to the fully remastered high definition version on demand in the comfort of my own home. To entice people to come to gigs you need to provide an experience, an experience that is so big and so unique that people will be willing to forgo the convenience and fork out the money to share in the moment and say they were there. And just like great music is no longer enough for musicians, great content is no longer enough for conference speakers (this is not to say that great content is not required, but rather that it’s the price of admission and you still need to do more from there). To be relevant in the world where everything can be streamed you need to be able to create an experience that cannot be replicated online. Project Live was created from this idea. I ditched PowerPoint and started playing around with live video mixing software (similar to what is used in a Rolling Stones concert), I started replacing still images with HD video and started mixing my keynotes live on stage. Now that I’ve got this part largely down pat I’m now looking at producing soundscape elements and live mixing them along with the visuals to create a truly unique experience every time. 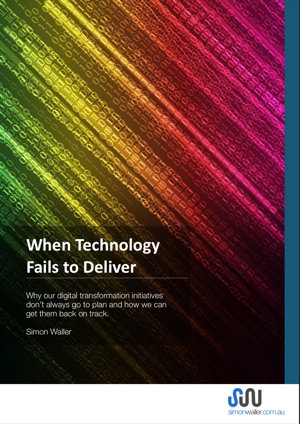 *And even outside the events industry I believe all organisations need to be constantly tinkering and experimenting if they want to ensure their future relevance. When I started Project Live at the end of last year it was based on a gut feeling, but in March I found proof that this was the future. 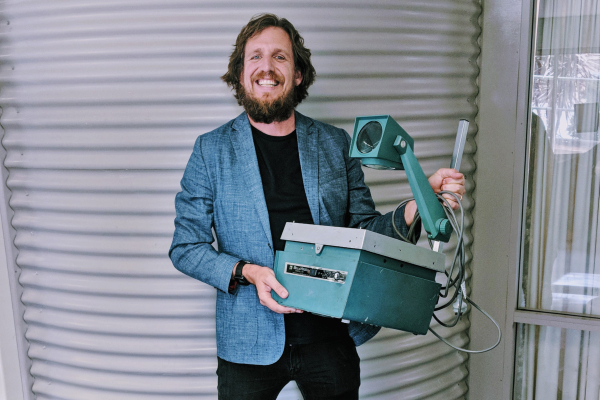 I was speaking at a conference in Canberra and found an old Bell and Howell overhead projector from the 1970s, the same one that many of us might remember from back in high school. This is the same era as the image of the Rolling Stones pictured above. 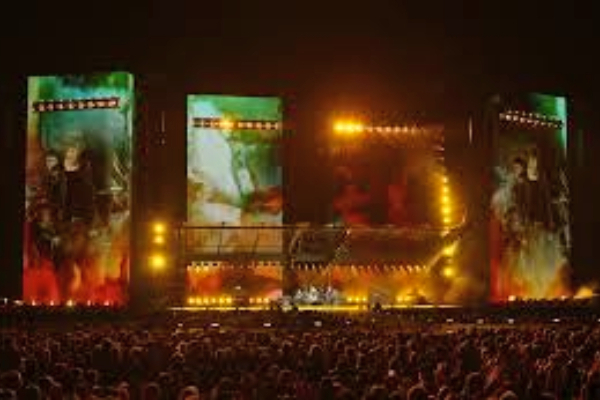 But whereas the Rolling Stones (along with most other live acts) have fully embraced what it means to give a live performance, professional speakers have limited themselves to a digital version of the overhead projector. The future is here my friends…and it’s LIVE.